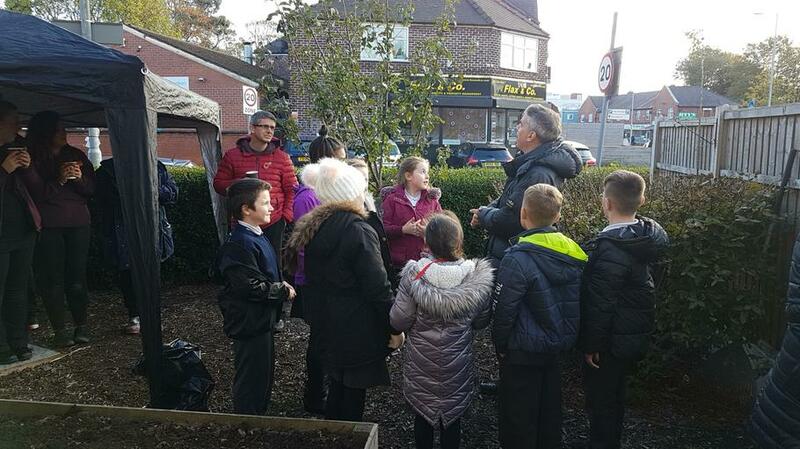 On Friday, our newly-appointed 'green team' went on their first trip of the year to support our local community. 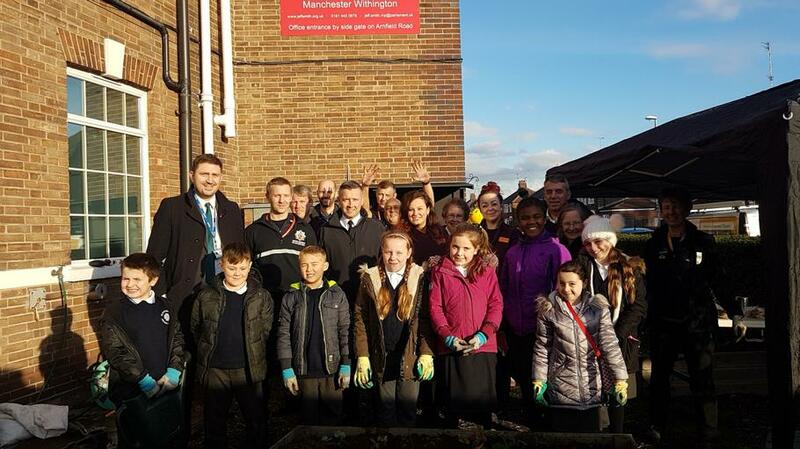 Mr Lawrence and Mrs Usher took them to Withington Fire Station and the community gardens. We met volunteers from Sainsburys, Southway Housing Trust and our local MP, Jeff Smith. 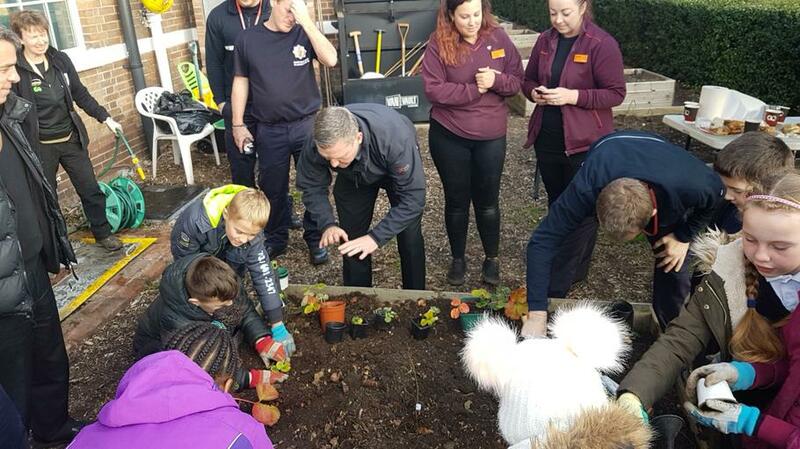 The children helped Jeff plant a new tree for Queen's Commonwealth Canopy and even planted their own strawberry plants which they will check on later in the year.